Lares’ expert guides are quite simply the best. Highly qualified, knowledgeable, well-trained and above all, lots of fun! We trust in our wonderful guides to make every holiday as unique and memorable as the next, pairing each traveling party with a guide who will suit them most, depending on their age, interests and the areas of Uruguay being visited. Though every guide has been handpicked and trained by Lares, many are already qualified with degrees in art, photography, architecture, history, sport and biological sciences, giving us a broad range of expertise to lean on. Your Lares guide will have become a friend by the end of the trip, making what will already be an unforgettable tour of Uruguay even more memorable. Nico was bitten by the wanderlust bug from a very early age, with countless adventures ultimately taking him to several countries across Europe and Asia. With an equal thirst for foreign cultures he soon picked up language skills in English, German, French, Italian, and Portuguese, which helps his guiding no end. Upon returning from these global travels, Nico settled in Rocha on Uruguay’s eastern coast, where he now focuses on exploring off-the-beaten-path locations that fully immerse his traveling guests into nature. So while enjoying your tour with Nico, you’ll not only get to meet some of his lifelong friends along the way, but also visit secret spots and hidden viewpoints that only a local would know! Nacho considers himself both a globetrotter and animal lover, who likes nothing more than escaping the city to be at one with nature, either the rural countryside or Uruguay’s coastal ocean waters. 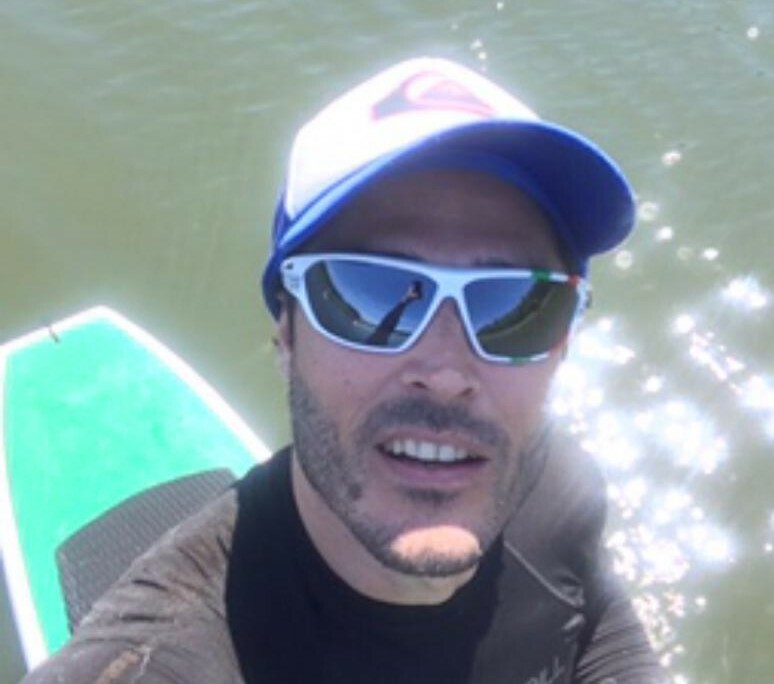 A surfer, biker and all-round free spirit, Nacho is passionate about outdoor adventures, spending time in the sea and chasing that perfect wave! He has also explored every inch of Uruguay from north to south, east to west, and admires the country’s natural beauty, particularly the coastal retreats of Maldonado and Rocha. In fact, Nacho spent many childhood summers in this region – before telephone lines or even electricity had reached the area’s charming fishing villages. With a passion for both new cultures and sharing the traditions of his own, Nacho studied French, Portuguese and English, today enjoying nothing more than meeting people over a cup of mate or glass of good Tannat wine. Although originally a veterinarian by trade, his love of travel, people and places soon led Nacho into tourism, and we’ve been lucky to have him ever since! Jesus is an expert photographer who has a love for the natural world, especially when spending time on Uruguay’s dramatic coastline. 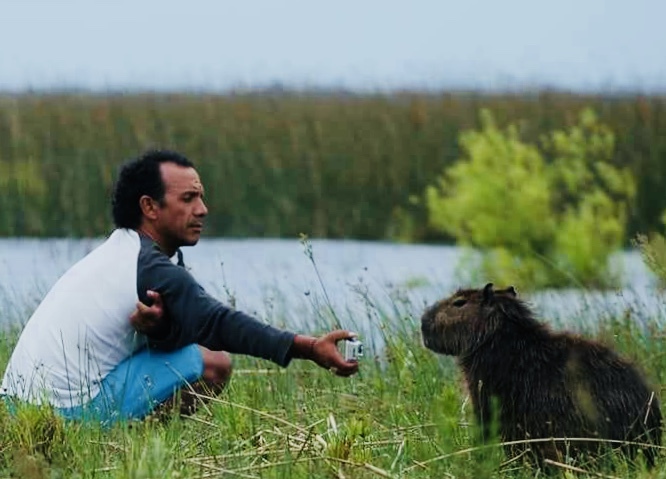 Originally from Buenos Aires, Jesus escaped the big city to seek out a new life, soon discovering the simple pleasures of ‘life on the beach’ around Maldonado where he, his wife and two children have happily lived ever since. Of his many achievements, it was building his own house made entirely out of natural or reused materials for which Jesus is most proud, and we don’t blame him! 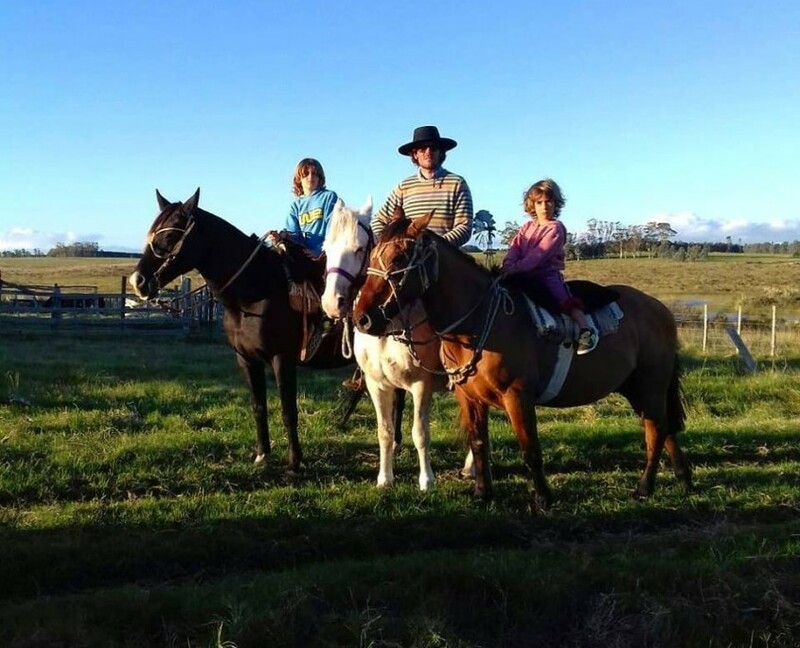 This back-to-nature approach and care for the environment can be seen through his excellent photographic work, and with a particular love for horses you are in safe hands if seeking that perfect shot during any horse-riding adventure with Jesus. 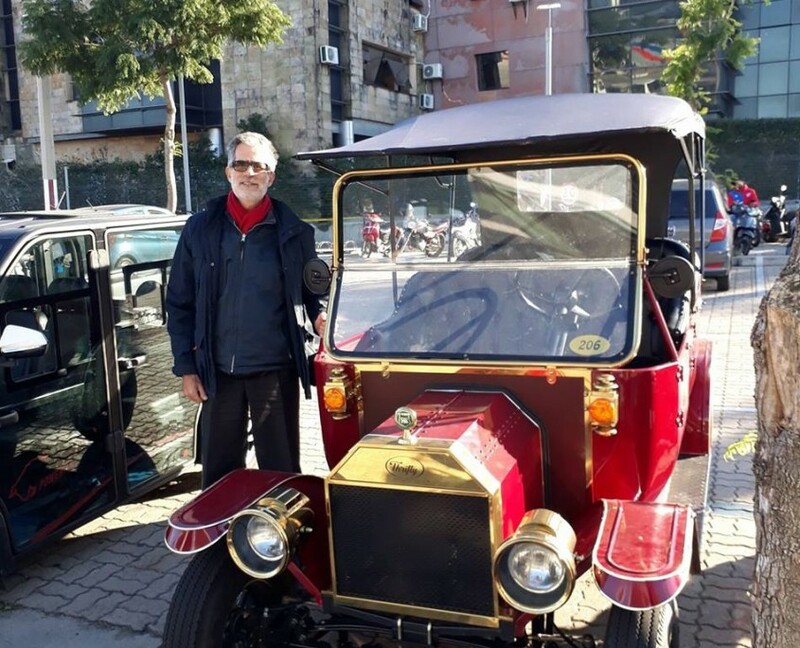 Fabian is one of our top tour guides in the beautiful town of Colonia del Sacramento, with his infectious smile and energy making your travel experience all the more exciting. Fabian is like an old friend – you may feel as though you’ve known him for years – with his fascinating stories, insider tips and friendly demeanor, as he takes you to Colonia’s hidden spots and secret highlights, away from the beaten path, for the most authentic adventures. As well as all things Colonia, Fabian has a deep love of music and sport, and makes time to teach the piano whenever he can; listening to his stories and experiences always enriches any tour you take together, helped no end by that sense of fun and notorious cheeky smile. Rosario is a real culture vulture, which puts her in good stead for her role as a top Lares culture guide! 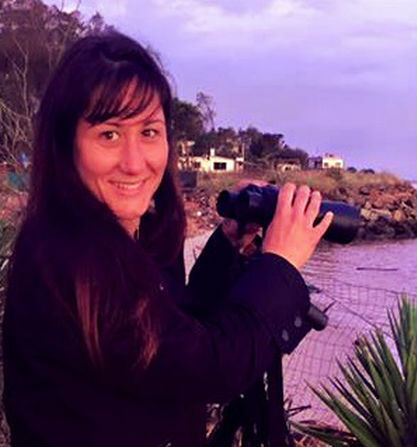 Rosario kicked off her career as a tour guide at the age of 40, a time when she was looking for a new direction and fresh challenges, falling in love with leading tours throughout Uruguay as a result. Rosario draws on her past life experiences, knowledge and passion to help curious travelers delve deep into Uruguayan culture – just as she did – celebrating our country’s amazing wine, gastronomy and true essence. She’s one of our star cultural guides who is always seeking out new experiences and is greatly committed to her job, which she happens to love. 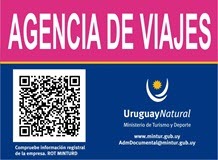 It won’t take long before Rosario becomes your best friend in Uruguay, we guarantee it! Hans, of German, Italian and Spanish descent, has a knack for cross-cultural connections, which allows him to communicate fluidly with and understand all manner of traveling visitors from, from around the world. He has spent a lot of time traveling himself, through Europe, New Zealand and the USA, and on top of all this he also lived in Germany for 24 years. This vast experience has granted Hans with an ability to understand the needs and mindsets of travelers everywhere, which he translates into his own work as a tour guide in Uruguay, a country that he is passionate about for its proud democratic values. Hans never tires of helping visitors get under the skin of Uruguay, learning of its liberal, progressive society and unique culture. Being a guide is not just a job for Hans; it’s a way of life, in which he is hosting friends rather than clients. mention his fluency in English and Portuguese! Matias has lived many lives in many places, having spent ten years in Germany, witnessed the fall of the Berlin Wall, and worked in the corporate world following a degree in International Commerce. 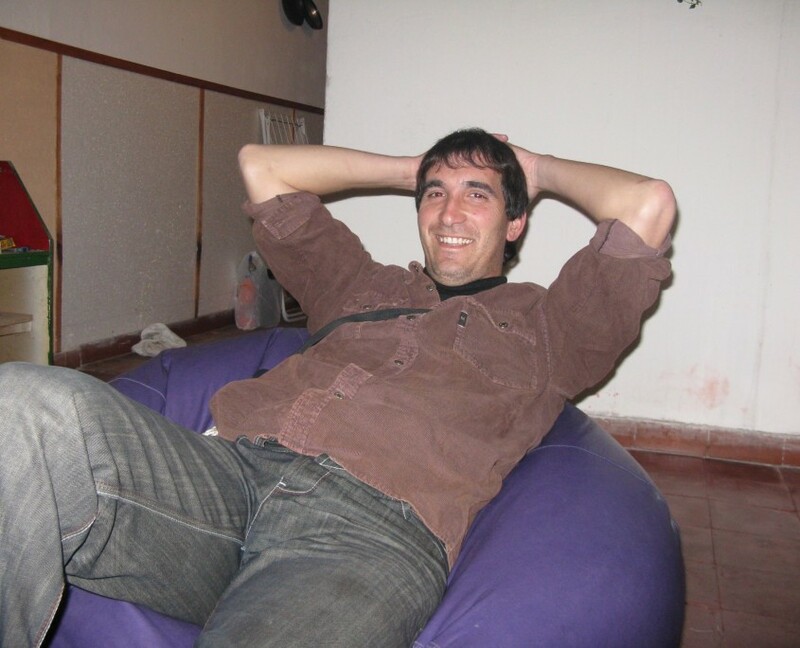 After traveling extensively all over the world however, Matias decided to become a professional Uruguay guide in 2005 – and the rest is history. 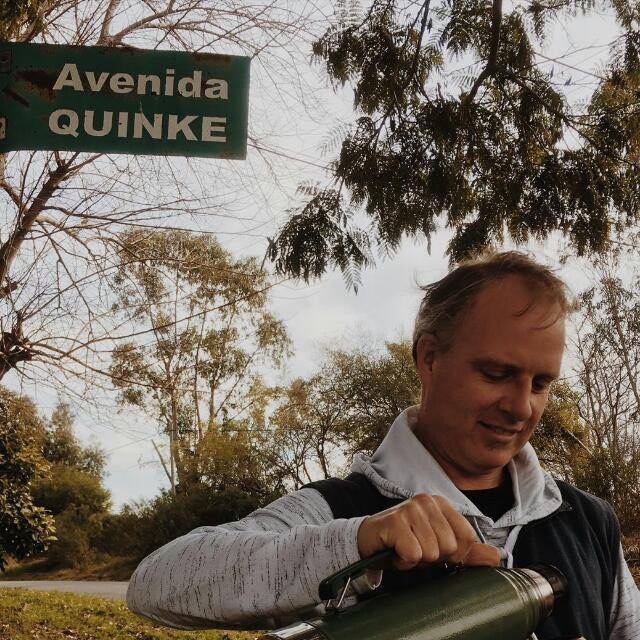 He has a great interest in Uruguayan heritage and the environment too, which led him to return to university and study another degree, which translates into his guiding career – helped no end by his fluency in English, Spanish and German. When he’s not working, Matias simply adores being outside and embarking on exciting adventures, whether biking, horseback riding or hiking; and when home, there’s nothing he loves more than baking a fresh batch of delicious homemade bread! Born in Bogotá, Colombia, Camila discovered her love for nature in her early life. Encouraged by her parents, who cultivated a deep love for nature and an unattached-to-material-things way of life, she became part of the boys scout and travelled broadly. She considers herself a globetrotter, quality she inherited from her father and great grandfather, who taught her that traveling around the world is the best way to spend your money and gain knowledge. After living in Bogotá for most of her life she moved to Buenos Aires where she lived for five years and got an MBA on Strategic Marketing. After working for the biggest advertising agencies, Camila felt she had had enough of the urban sprawl and stress of the consuming world and decided to take a summer break that took her to the small village of Cabo Polonio in Uruguay. This turned out to be a life-changing experience when she became aware of the amount of garbage in the beaches and the huge impact human consumerism is having on nature. 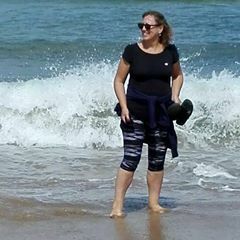 This experience changed her life goals making her leave her life in Buenos Aires behind and move to Cabo Polonio to start living her dream of being one with nature in a beach-side house. 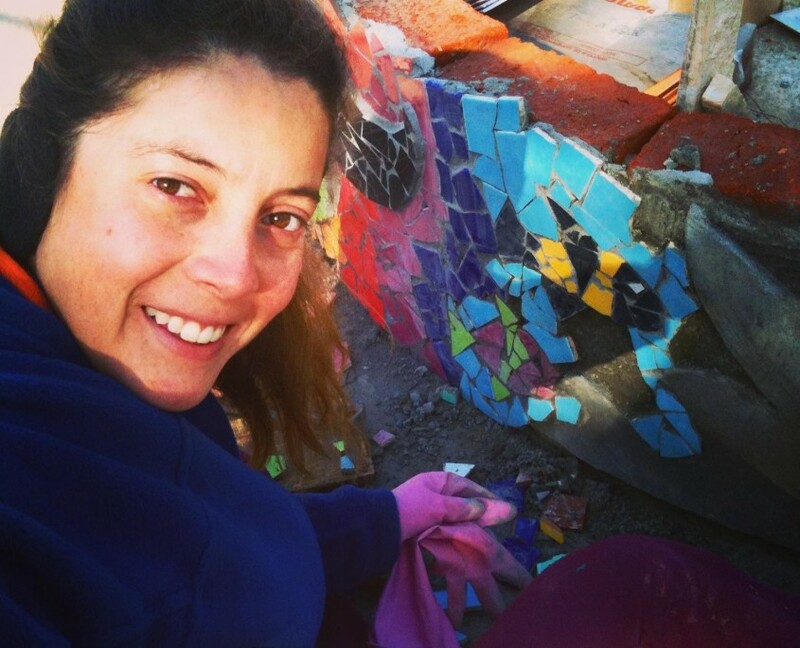 Camila nowadays owns her own restaurant and mosaic workshop in Cabo Polonio and combines her love for nature with bio-construction, eco-art (recycling) and working as a tour guide. She dreams of changing the world “one person at a time” by spreading the importance of being conscious consumers and teaching about the impact plastic products have on nature. Ever since she was a child, Patricia was always passionate about cross-cultural connections, which lead her to Michigan, US, where she attended high school as part of a student exchange. It did not take long before she found her passion in the study of languages and became a public translator. However, Patricia considers language much more than just a way of communication, she finds it to be one of the vehicles that allows us to express our identity and a link between cultures. The experience of living in other cultures, translates into her own work as a tour guide in Uruguay, a country that she is passionate about for its warm welcoming manner to travelers. 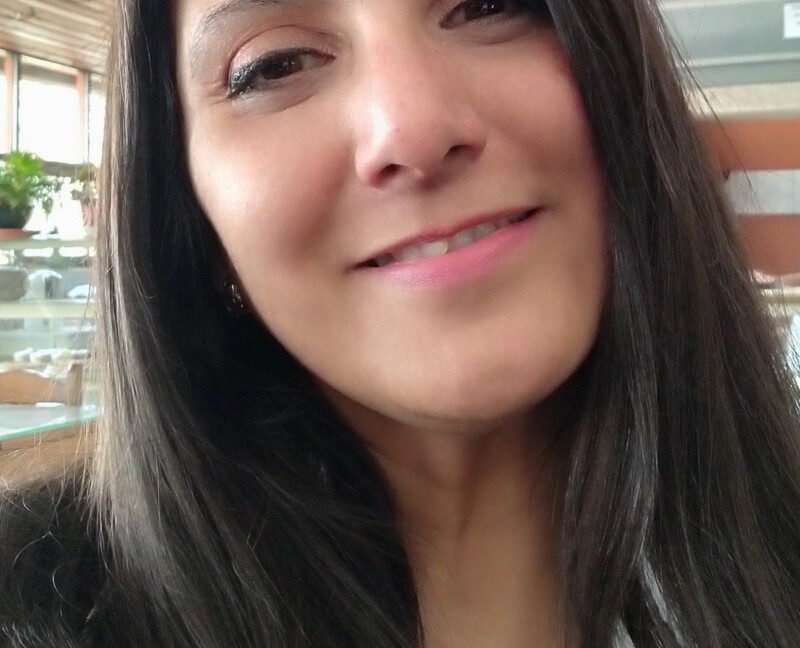 Patricia considers herself an ambassador of the Uruguayan culture, always looking for the meeting points and connections that allow visitors to feel welcomed and at home. Patricia is always ready to help visitors get under the skin of Uruguay, especially if this means taking them to her beloved “sierras” (hills) of Minas, during the month of April when the colors of the landscape change like the soul of a person, always in movement.